The KRA Tax Compliance Certificate is a valid documentation issued by Kenya Revenue Authority to indicate that an individual or a company has been paying taxes. There are some places one cannot be able to transact without showing this vital document. For instance, those who intend to apply for tenders need to have this certificate for them to be able to proceed. 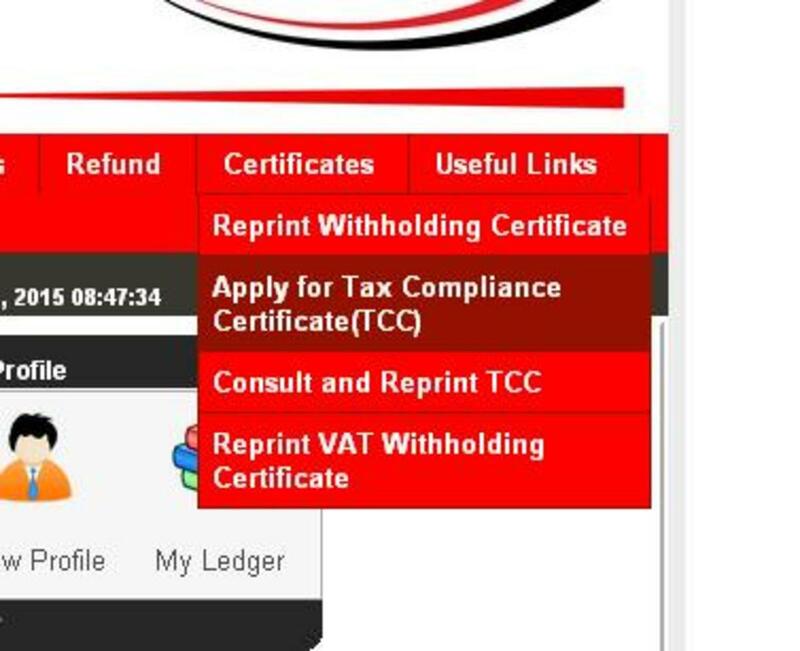 This article will show you the necessary steps to follow in order to be able to apply for KRA Tax Compliance Certificate online. There has been a rapid technological improvement in most government offices in Kenya. This has mostly been done to create transparency in these offices and in the process eliminating corruption. The digitization or rather computerization of services has also helped increase the efficiency of how business is done. Kenya Revenue Authority has also not been left behind. In early days, application for the Tax Compliance Certificate was being done manually. Now things have changed and you apply for tax compliance certificate online. The KRA iTax Tax compliance Certificate is valid for one year after being issued. 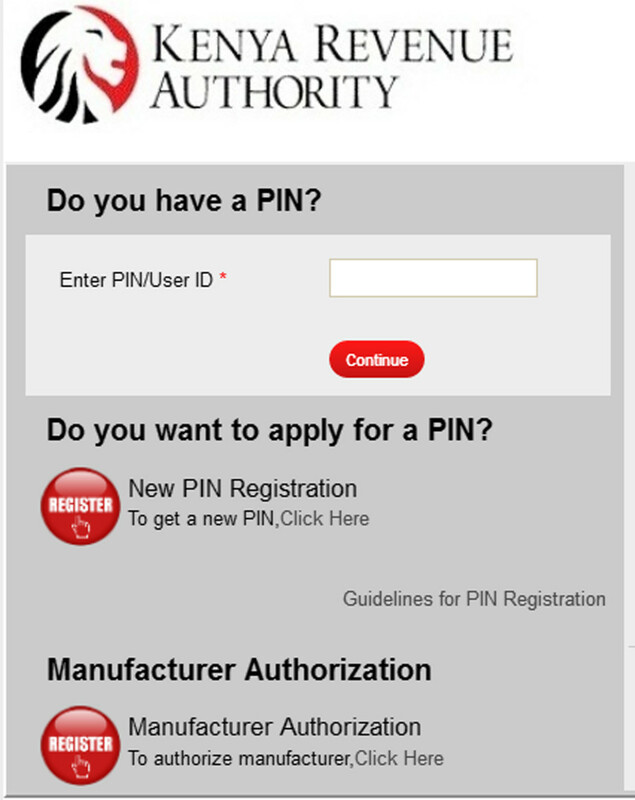 Make sure you have a pin and if you do not have one, apply for KRA pin Using iTax portal. For you to apply for the TCC you must be a person or company that pays taxes and has got no arrears. If you have missed some months, you will not get issued with the certificate. The best thing if you have not paid your taxes will be for you to check with your KRA office and sort out the issue. For those who have paid their taxes, this is what you need to do to be issued with the certificate. It is an easy process. 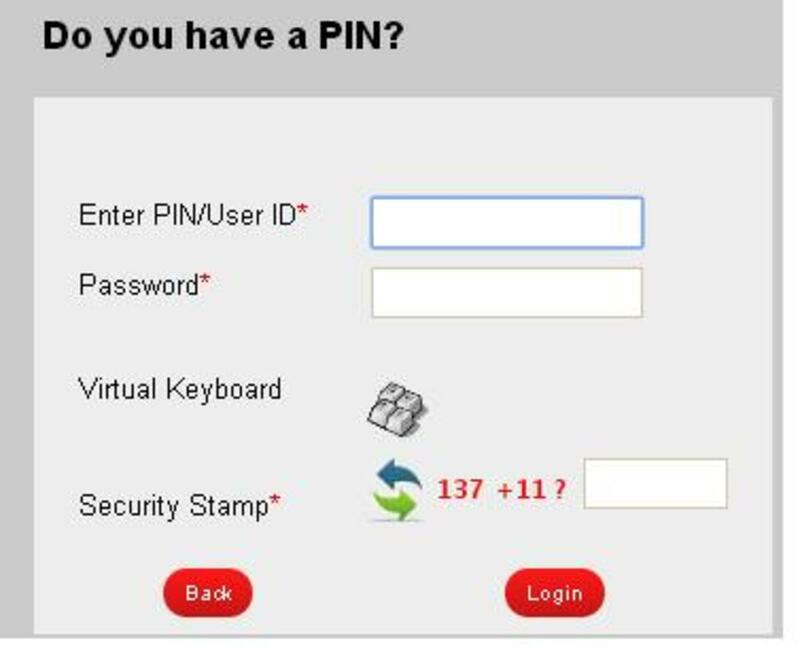 Make sure you have upgraded your PIN from ITMS to ITAX. You can check this hub on How to Upgrade your Pin to ITAX. 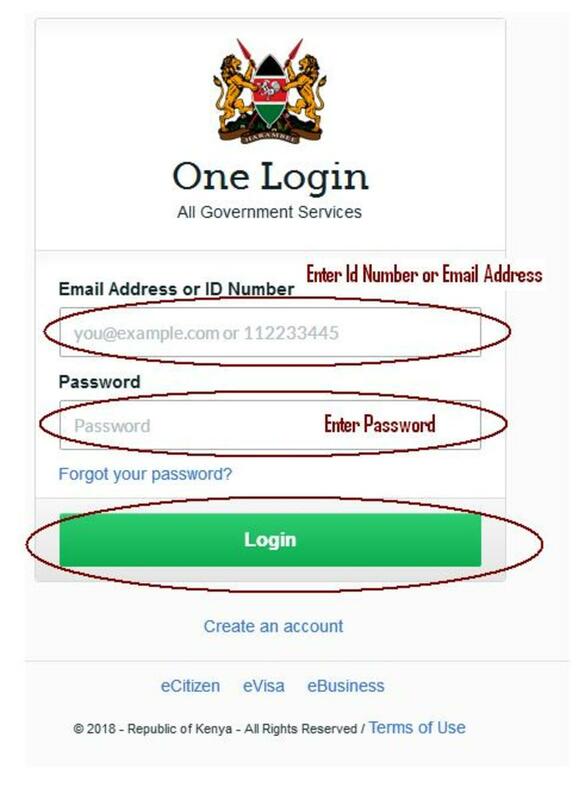 Log in to the ITAX portal using your PIN and the password you created and the security stamp provided (in form of a math test) and log in. After logging in, head straight to the Certificates link. Click on the Apply for Tax Compliance Certificate. A new window will open with the taxpayer Pin and name displayed. There is a text area where you will give the reason why you are applying for Tax Compliance Certificate. Click on submit after typing the reason for your TCC application. You will get a message that application for Tax Compliance has been submitted successfully. The next thing is to download the acknowledgment receipt which is a sort of a waiting document. Click on the link provided and download the acknowledgment receipt. The acknowledgment receipt is also sent to your email. The next thing is now to wait for your Tax Compliance Certificate to be processed by those responsible for it. The waiting period is not defined and can go up to a week or even exceed. 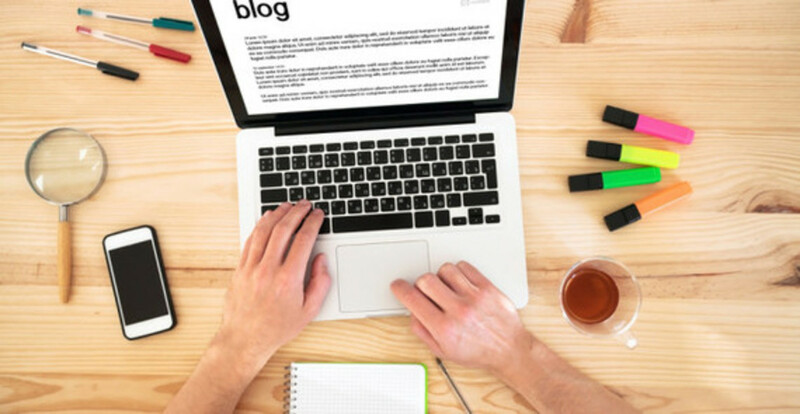 You should keep on checking your email for feedback concerning your Compliance Certificate. The best thing is to apply for it early enough so that you do not end up feeling frustrated as you wait. In case the waiting becomes longer and you urgently need the compliance certificate, you can go to your tax station. Carry the acknowledgment receipt as you go to check what happened your Tax compliance certificate request. The officers you will find there should be able to help you out. You can use the acknowledgment number to track the status of your application any time. Enter the case type which should be Other Registration, enter your PIN, date you applied and up to when date. Enter the reference number – get this one from the acknowledgment receipt and then click on consult. You will get the status of your application though it is not much information. Once your certificate is processed and sent to your email, the next step is to print. It is valid for one year from the date of issue. Note that you can not apply for Tax Compliance Certificate if there is already one in process. 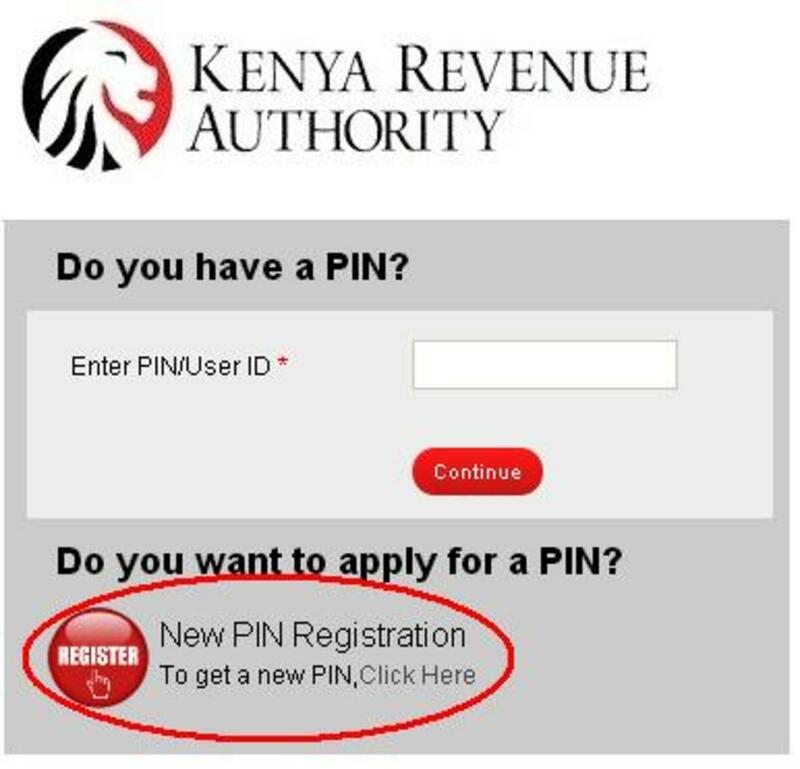 Wesly, there is an article I have written on how to apply for KRA pin. Check it and it will help you go through the process smoothly. If you are stuck, you can contact me by email. Yes, go ahead and apply for tax compliance using the process illustrated above. Hi! Ihave filed my returns and got acknowledgement reciept now can I get compliance certificate online? 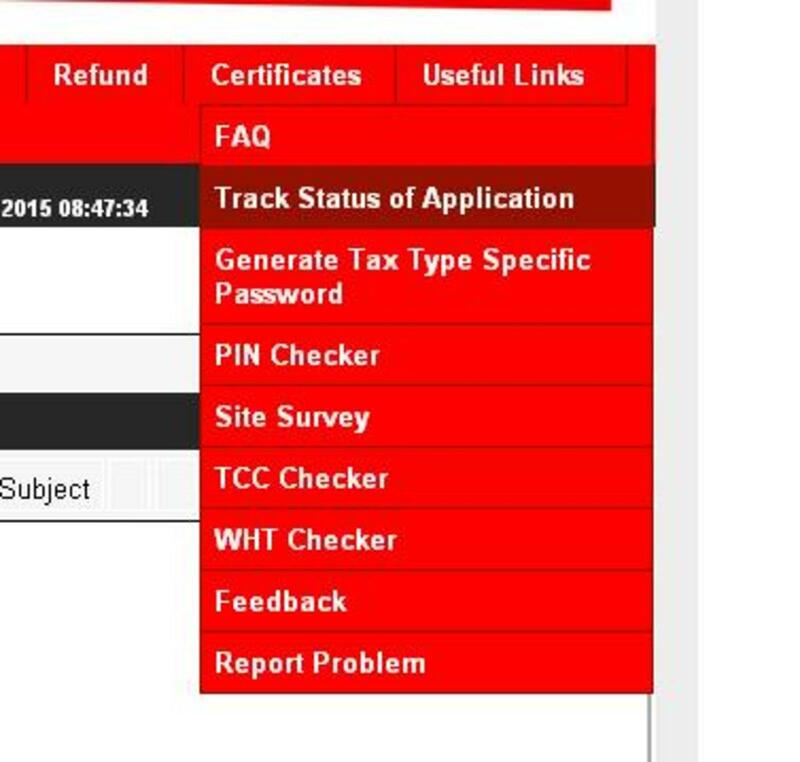 Go to iTax portal and update your KRA pin. 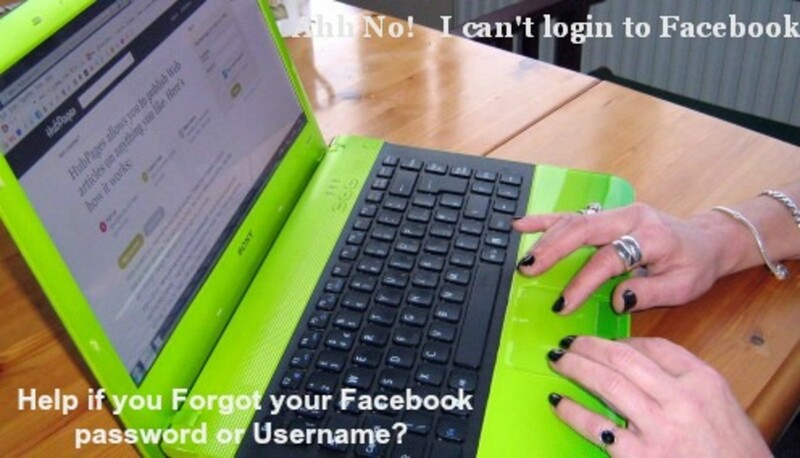 A password will be sent to your email. If you had already updated, use the option forgot password and a password will be sent to your email. Hello @ giddy Forms are no longer filled nowadays, just follow the above procedure to get your Tax Compliance. @lucy go to your station and they will help you input the right email. You can still apply for the compliance certificate @anne. But if you do not submit your annual returns and you have a PIN, you will be denied your certificate. For those who are not employed and have a PIN they should submit nil returns.